If you have a trip to Walt Disney World planned soon, get ready to check out several brand new experiences debuting this year at select Walt Disney World Resort Hotels. With so much to try, there is sure to be something for everyone to enjoy. 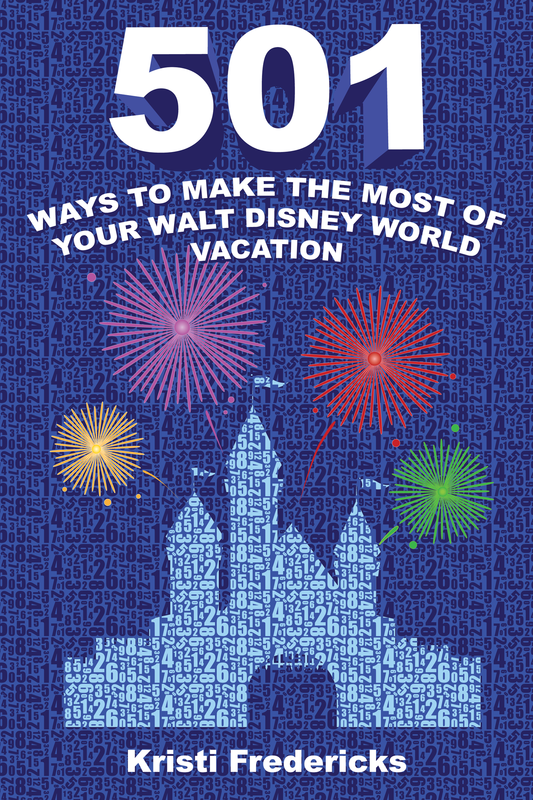 Here’s everything you need to know, courtesy of Disney! Channel your inner Ariel and learn to be a mermaid. Get artful and create your very own Disney masterpiece on canvas or on a wine glass. Sign on to Captain Hook’s band of buccaneers and see if you have what it takes to be a pirate. Indulge in the comfort and privacy of a private poolside cabana. In time for spring, Walt Disney World Resort is launching new recreation offerings and activities at select resort hotels, treating guests of all ages to even more ways to live out their Disney dreams and create vacation memories to last a lifetime. Ahoy, mateys! Reservations are open for a new group experience that invites young recruits ages 4-12 into the world of pirate feasting and treasure seeking, high-energy sailin’ and swashbucklin’ fun. The new Captain Hook’s Pirate Crew at Disney’s Beach Club Resort is the latest chapter of immersive experiences for kids at Walt Disney World Resort. Captain Hook will be lookin’ for a new band of adventurers to learn the pirate code and follow clues leading to hidden treasure. As part of Captain Hook’s Pirate Crew, these young buccaneers will comb through the resort and set sail on a pontoon boat around Crescent Lake, in the latest seafaring adventure at Disney’s Beach Club Resort. Once the treasure is unearthed, all join in a Pirate Feast that includes selections such as Cannon Meatballs with marinara or macaroni and “gold” sauce for entrees, along with a treasure chest treat or fruit for dessert. Captain Hook’s Pirate Crew is priced at $55 (plus tax) per child; the adventures begin April 28. For more information or to book a reservation, call 407-824-KIDS. Guests will feel like they are part of Ariel’s world during the Mermaid School at select Walt Disney World Resort hotels. Guests ages 4 and older will enjoy an hour-long class where they’ll be fitted with a swimmable “tail” and led through activities teaching them how to swim in a pool like a mermaid. The Mermaid School will be offered at Disney’s Art of Animation Resort, Disney’s Caribbean Beach Resort, and Disney’s Yacht and Beach Club Resorts. Classes are $50/person (plus tax). Bookings (select dates per resort) will open mid-March through 407-WDW-PLAY. Which new offering are you most excited to try?